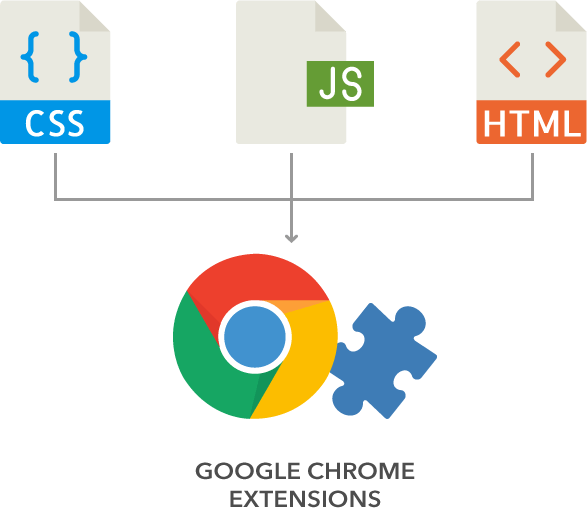 A browser extension (BE) is a firmware that extends (complements) the functionality of the browser; BE also could set itself into the cloud software through the browser and expand its functionality. A browser extension is also known as a plug-in or an add-on. Now BEs are supported by almost all browsers. The most popular extensions are developed for Google Chrome and Firefox. Why do we need to install browser extensions for chrome, opera, firefox, etc? main types of bes. The major purpose of the extensions (the name speaks for itself) is to extend the functionality of the browser. Using plug-in you can install your elements into any cloud service for integration, getting extra opportunities for SaaS, creating a microservice, or just as an additional tool. Cloud software for CRMs, warehouse management programs and many other business systems are becoming more popular. But hardly any cloud provider will give you an ability to embed and adjust the service particularly to yourself. In this case, the extension is a neat opportunity to take a well-engineered cloud service, and build one or more of the buttons into it. The embedded button can be assigned the function of data export, and establish the process of data exchange between different internal systems. Therefore, you get custom functionality to other’s cloud software. It can be background services, such as To-Do lists, tips, calendars, translators, assistants and others. Microservices are micro-applications that are called “by button” and interact with the page. If you are going to run a service on another website or application, the microservice is highly recommended. It can read information from the site on which it was called and considerably simplify the user interaction. These services can be notes, screenshots or video. Microservices not only can save, but immediately upload data to the cloud, or send information by email. Calling tools without closing the browser is a very convenient option for developers. The number of extensions is growing and growing, and we will touch upon this topic in our next articles. The ability to integrate your systems and cloud services into a complex corporate systems’ landscape. For each browser, you need to write a separate version of the extension. The application of extensions are viral, and nowadays this tendency is rising in the world. Indeed, with BEs’ simplicity and functionality, they deserve particular attention. If you have such an idea, and you do not know how to implement it – feel free to contact us and we will create an extension of any complexity for you.